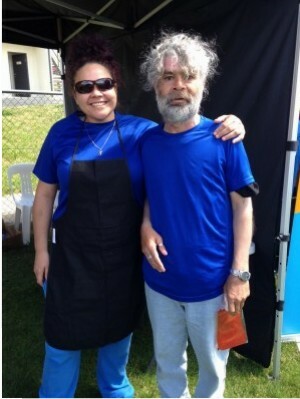 It was a beautiful warm day at the NAIDOC Family Fun Day this year in Queanbeyan, held at the Riverside Sports Oval on Wednesday the 30th of September and coordinated by the local NAIDOC Committee. The day included a great range of games and activities for families such as a jumping castles, rock climbing and rides. 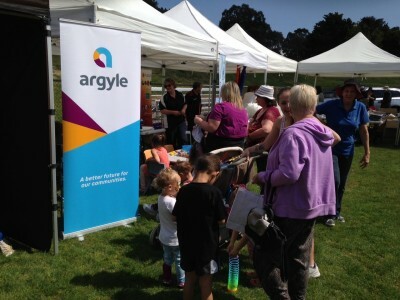 Argyle shared a stand with the local Harris Park Preschool and organised a face painter – this was very popular, there was a line up all day! 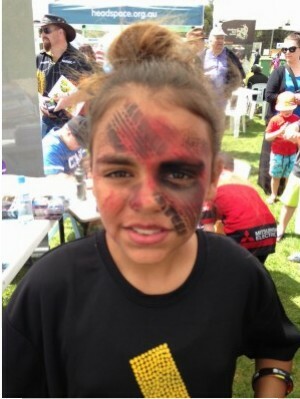 The main event was the community run “Koori cook-off”. Four teams competed and everyone had an opportunity to taste the results and judge. 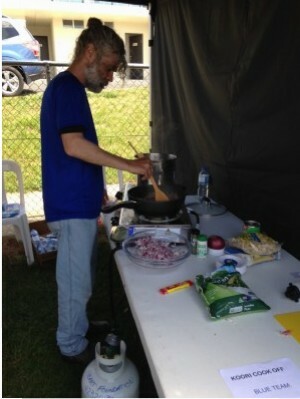 The winning team won the title of ‘best cooks’ and received a trophy. 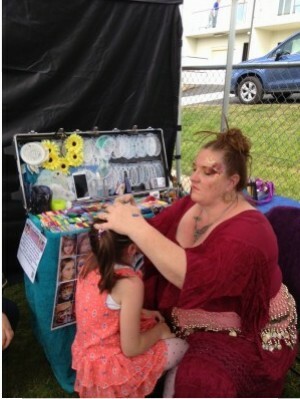 Several local services were also in attendance on the day including Headspace, Relationships Australia, Family Services Australia, the Queanbeyan Council and Aboriginal Allied Health. It was a great day enjoyed by all and a great way for Argyle to engage with the community, we received many enquiries in regards to housing options and support services available.